Make a puppet show at home! 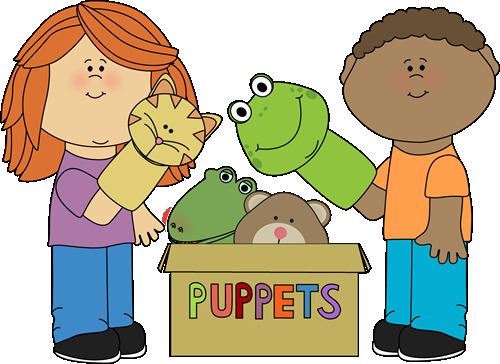 The Youth Services Department has a large collection of puppets that are available for check out. Puppets may be checked out for three weeks, with one renewal available. While there is no limit on how many may be checked out, standard .10 a day overdue fines do apply.